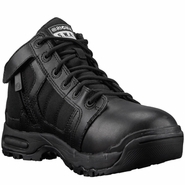 Original S.W.A.T is the leader in tactical footwear. 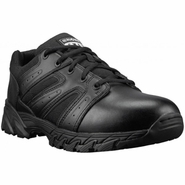 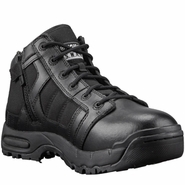 Their lineup of high-quality footwear products meet the specific needs of law enforcement, the U.S. military, and emergency medical technicians. 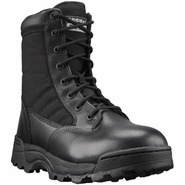 Original S.W.A.T started from a small warehouse in Stockton, CA in 1999. 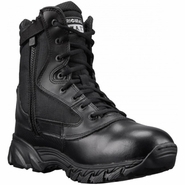 With only a few tactical boot models, news of their high-quality products spread quickly and boosted their reputation amongst the California law enforcement community. 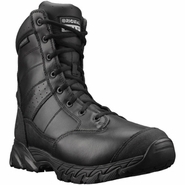 Not too long thereafter, Original S.W.A.T expanded their distribution, supplying footwear products nationwide. 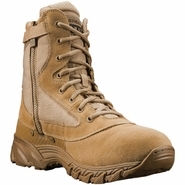 Today, their products are sold in over eighty countries worldwide and their recently released military lineup is quickly gaining popularity amongst Army and Air Force troops. 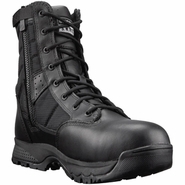 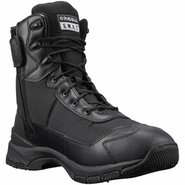 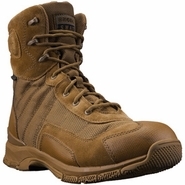 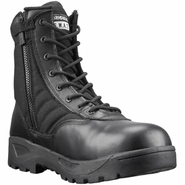 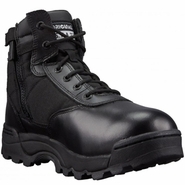 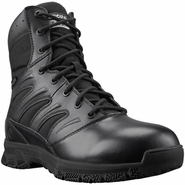 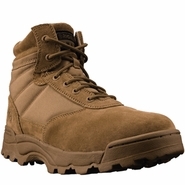 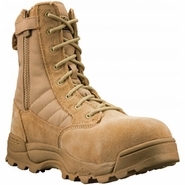 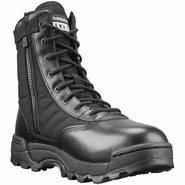 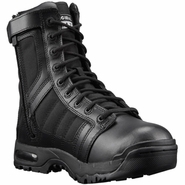 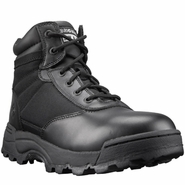 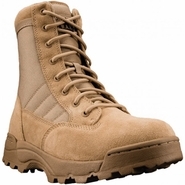 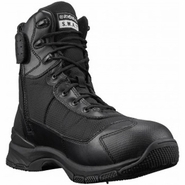 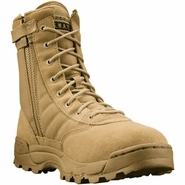 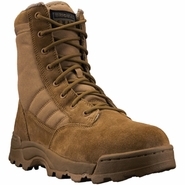 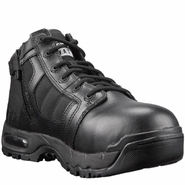 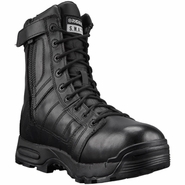 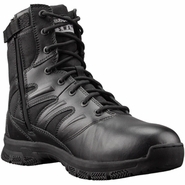 Original SWAT boots are considered some of the best tactical footwear available today.